Creating spaces where people and businesses thrive. 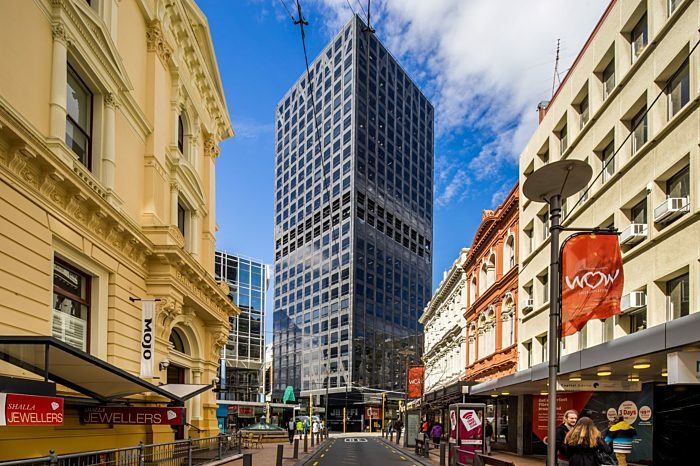 NZX listed, Precinct own, manage and develop city-centre properties. We enable business success for our clients and create long-term value for our shareholders. 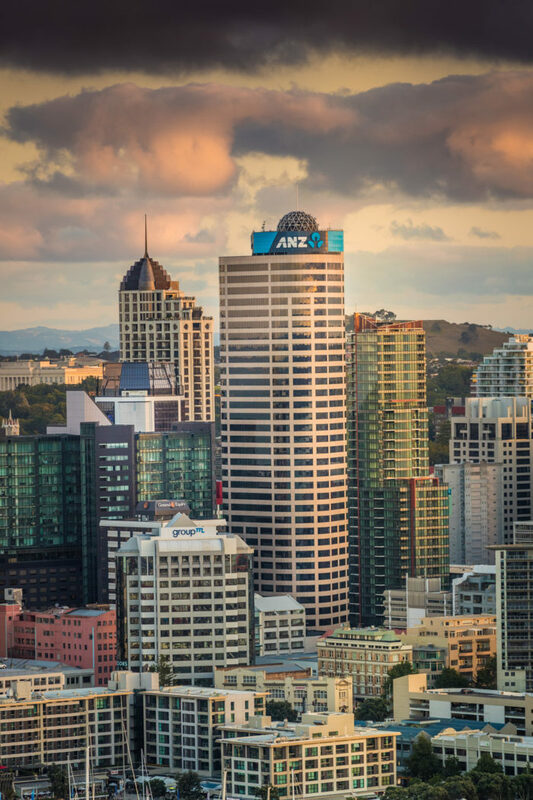 Precinct's investor centre provides up-to-date information. Click below to learn more. 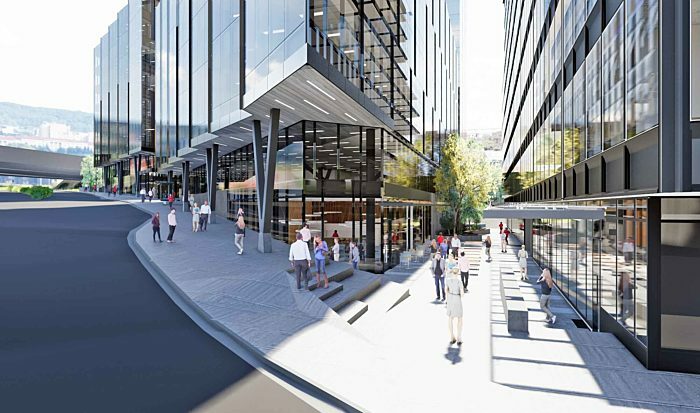 Precinct Properties, have acquired the remaining 50 per cent of its shares in Generator. 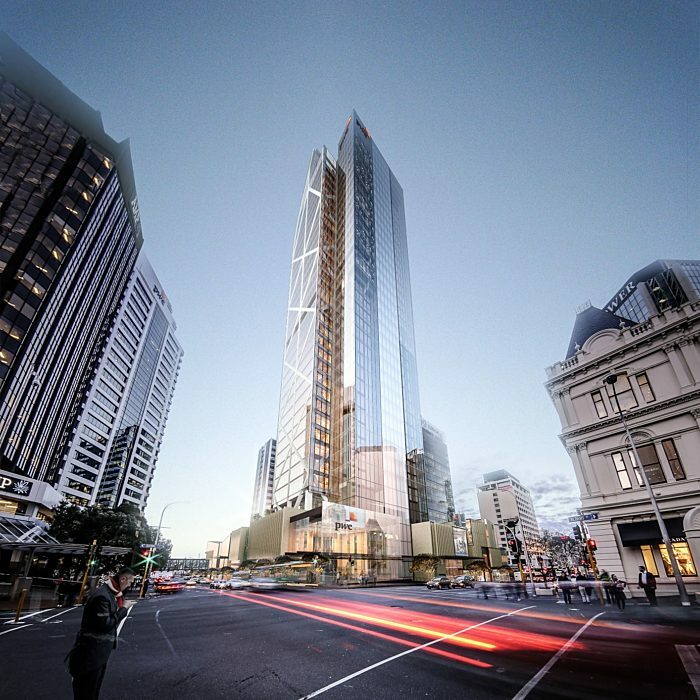 Programmed to open in 2020, 10 Madden Street is a brand-new building designed to spark creativity and support modern, agile ways of working.